My kids are just like me...they wake up around 8 pm at night. That barely works for me, but it works less for kiddos that have to go to school early in the morning. In an effort to calm them, promote serenity, and togetherness...and sanity. I have tried a new approach to our evenings. No electronics, no distractions...just a quiet game and a cup of soothing warm tea. 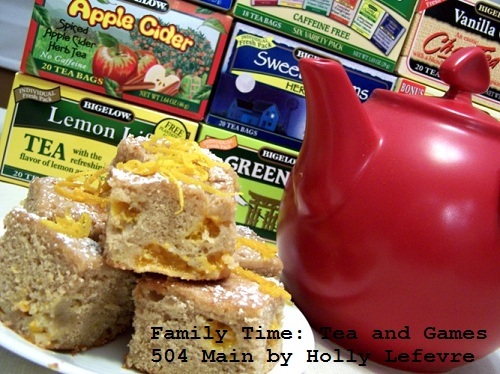 Once homework is done, backpacks are packed, baths are taken, we all sit down together to have a cup of tea and play a game. This is a great way to pull us all together for an hour or hopefully more each day without the distractions...the sporting practices, dance classes, play dates, etc. It is just quiet time to talk, be together, and relax with a calming cup of tea. And honestly ,this is the time of day when I truly discover the most about what is going on in their little lives. 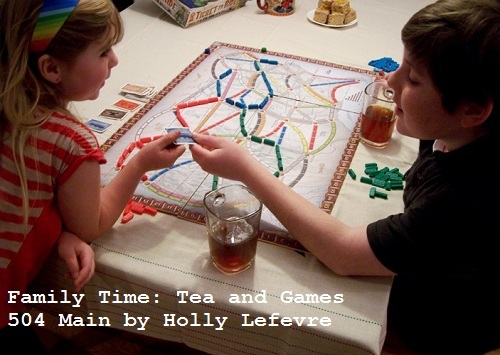 My kids have long been fascinated with tea. My husband is a tea connoisseur (sort of). He has 2 ginormous cups that are his "tea cups." Heck in our house, any time is tea time. My kids watch him make his selections, brew it, and they also can smell the amazing scents that come from those teas. We have an entire hutch dedicated to his tea collection. We have multiple tea pots and other brewing methods for his tea...but often, the perfect tea bag is all you need to create the perfect drink! 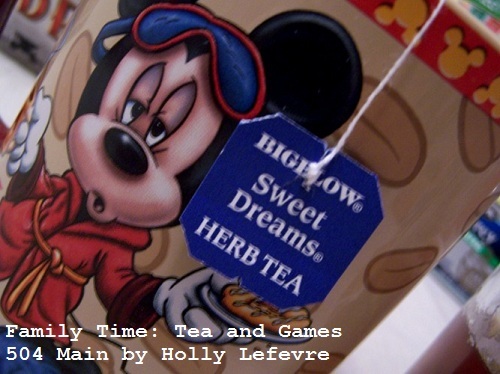 Now, as you may have heard me mention before, I love coffee...BUT I am making the switch to tea especially during the afternoon and evening because I need to get on a better "normal people" schedule. Additionally, the health benefits of tea are not lost on me. I know that tea has amazing health benefits (internally and externally). I can use all the help I can get, and and if I can pass on some healthy habits to my kids now, then all the better I say! That said, we are always looking for new tea blends to try. We like variety! 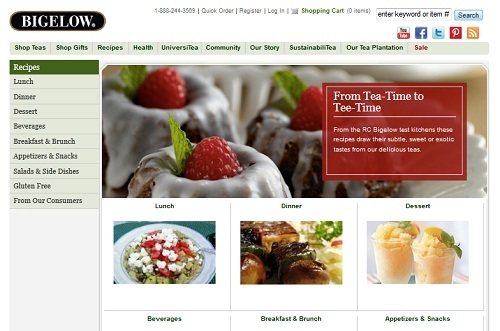 Bigelow Tea is an amazing value (less than $2.25 a box at Walmart! )...affording us the opportunity to stock up on pretty much and and all the flavors that appeal to us. 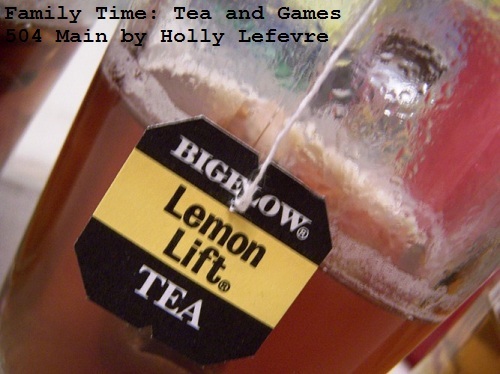 I am excited to try many, many of the Bigelow Tea flavors, but right now I am especially enjoying soothing cups of Decaffeinated Green Tea, Lemon Lift, and Plantation Mint. (in caffeinated and decaffeinated varieties). 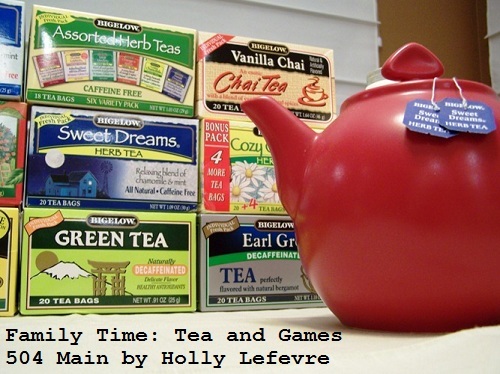 After my shopping trip, I headed home and set out the tea flavors I had purchased as well as what I already had on hand. 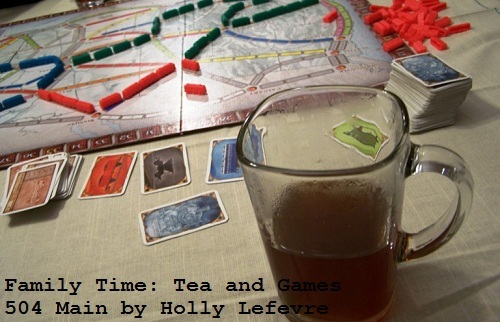 We were preparing for a quiet evening and I wanted the kids to be able to try the different teas before we settled in to play on of our favorite boards games, Ticket to Ride. Then I served everyone an amazing mug of tea to enjoy. 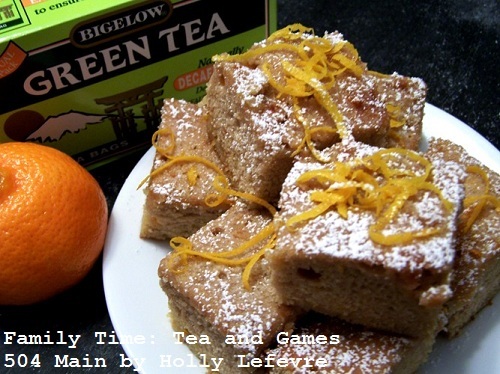 I also surprised the kiddos by creating a Green Tea & Orange Infused Vanilla Cake. My son drank two cups of the Lemon Lift. My daughter declared the Peppermint smelled and tasted like "Christmas." My hubby enjoyed Sweet Dreams. I also made a small additional pot of Sweet Dreams - because we can also use that! 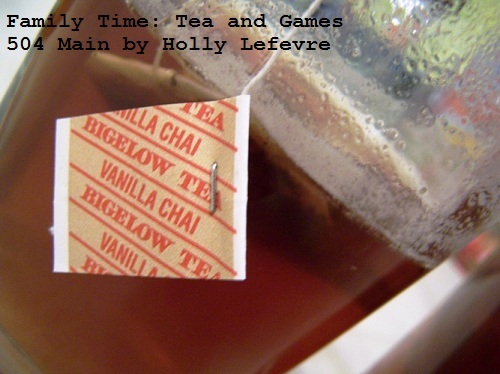 I had one cup of Green Tea while I baked and then tried the Vanilla Chai while we played...Oh My Gosh - LOVE! I have never had Vanilla Chair before...now I cannot wait to drink more and to bake with this flavor too! Creating these simple quiet moments with my family help us all wind down after the daily routine. It provides us a chance to be together and enjoy each other. I savor these moments more and more, realizing how precious they are, and how quickly these kids grow, but I hope one day they will remember these times and carry on the tradition with their own families...or just come visit me a lot to do the same thing! How does your family relax? I love that you have so many teas! How cool! My mom loves the Sweet Dreams one! Lemon Lift is my favorite! What a great way to connect at the end of the day! I am a BIG Lemon Lift fan... your kids are adorable! Lemon Lift is definitely my favorite. Oooh....so that's what Ticket to Ride looks like. I wanna play! I love hot tea, too. I love trying new flavors but am partial to the citrus flavors with spices. Your children are adorable! What a great idea to end the night with a family game and quiet time.